While at my Dad’s house, Maggie found one of my favorite spots to explore when I was younger. 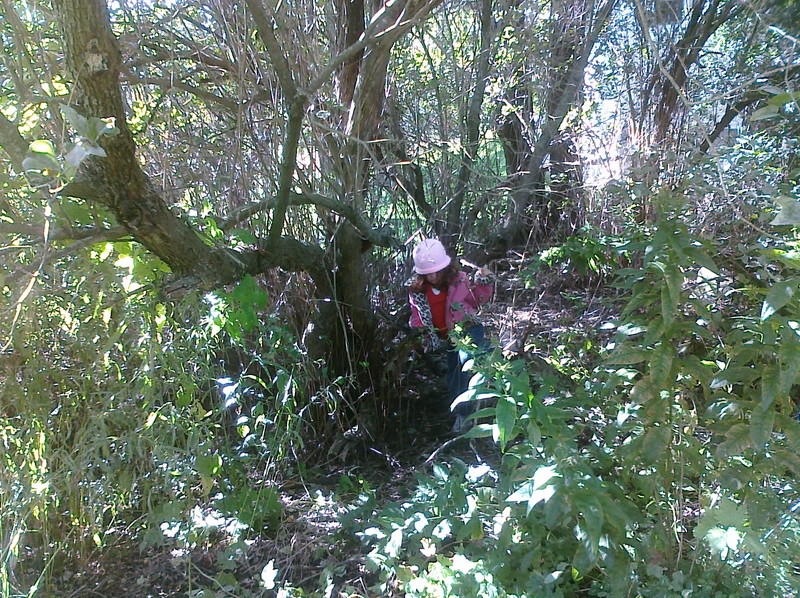 Passing along exploration spots to my kids Makes My Monday. A magic garden – wonderful.